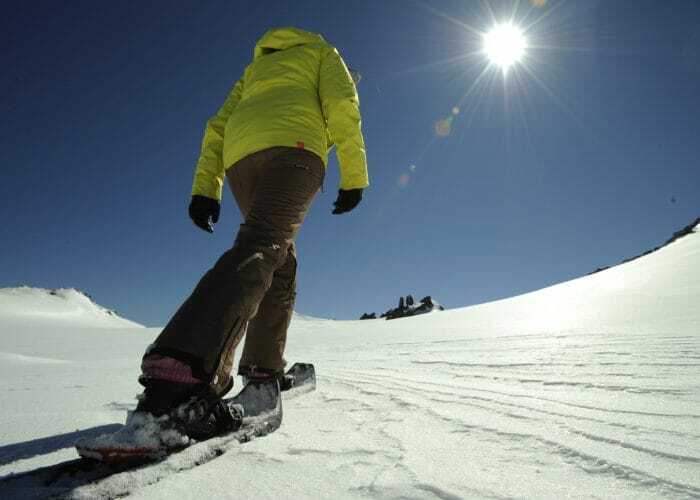 Looking for a new adventure on your skis or board? 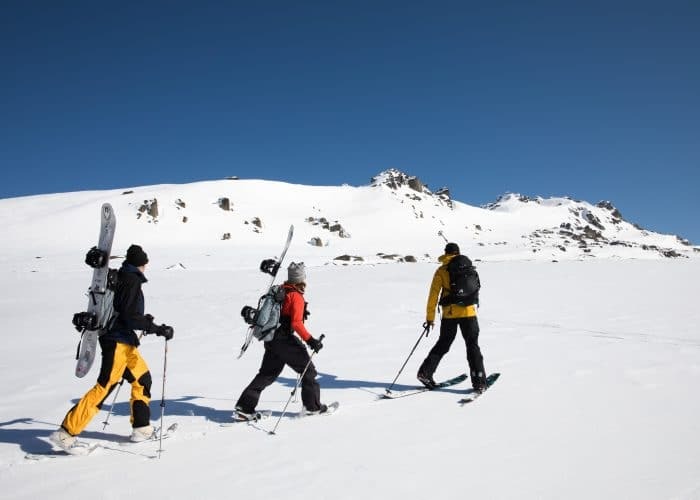 This winter, enjoy a guided Backcountry Tour outside of the resort boundaries, where you’ll not only learn important backcountry safety skills but also ski and board some incredible and unique terrain. They say if you can walk you can snowshoe. Walk across the snow and into the big white yonder with your guide pointing out interesting features and landmarks. This is a great alternative to a day of downhilling or perfect for those after a soft adventure and some incredible views of the Australian Main Range. Moderate to high levels of fitness is required for this tour.